It is much more difficult to get a sense of how our salary compares when we move to an unfamiliar environment. 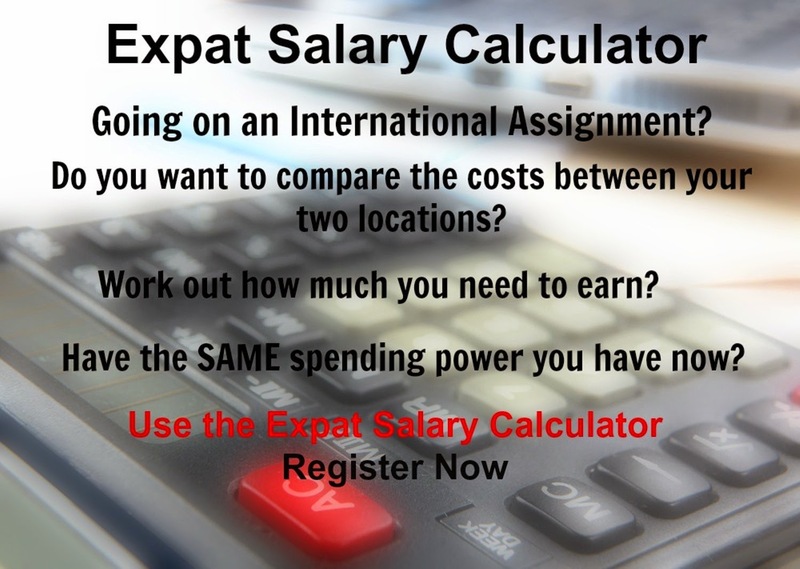 When you move to a new country, city or state it becomes much more difficult to compare your current salary to what you have been offered because the cost of living will also be different and that affects your purchasing power. If you are offered a salary that is 10% higher, it looks really attractive, but is it really? What if your cost of living was 20% higher? What if you have to pay for items you don't have to pay for now? What if you have to pay more tax? Of course the opposite could also be true. If you are offered a salary that is 10% lower, it looks really unattractive, but is it really? What if your cost of living was 20% lower? What if you have to pay for less items than you pay for now? What if you have also paid less tax? All these factors make comparing salaries when relocating challenging. He had previously registered on http://www.xpatulator.com/ so he logged in using his username and password. He clicked on the "Purchase Credits" menu and within 10 minutes had a credit loaded using PayPal and was ready to run his report. From the "Calculators" menu he choose the Salary Purchasing Power Parity Calculator (SPPP): The SPPP report calculates how much you need to earn in another location to compensate for a higher cost of living, hardship, and the exchange rate, in order to have the same relative spending power and as a result have a similar standard of living as you have in your current location.